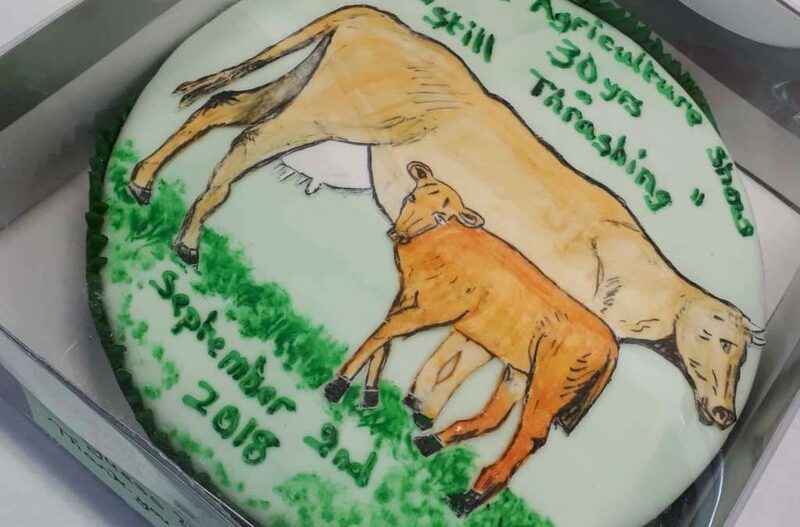 Swinford Agricultural Show held a Guess The Weight Of The Cake fundraiser at Tesco Swinford last weekend. Thanks to everybody who took part! Congratulations to the winners, Seán and Conor Nolan, JN car sales Killasser. Enjoy the cake guys, leave some for us! !